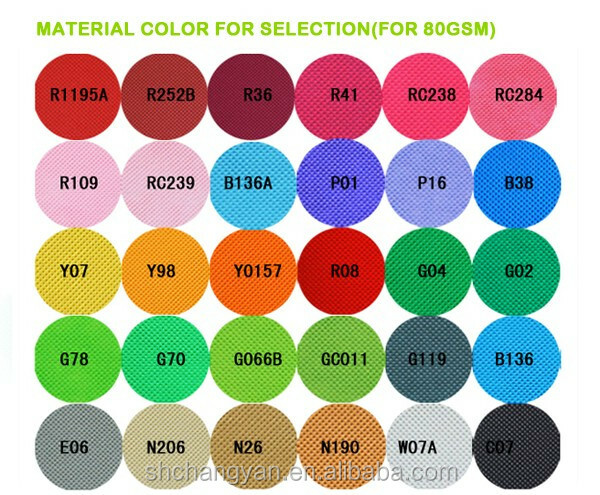 2.Soft printed page and low pressure. 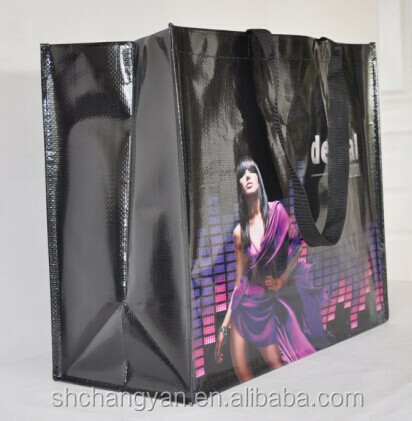 3.Thick ink layer and strong covering abilities. 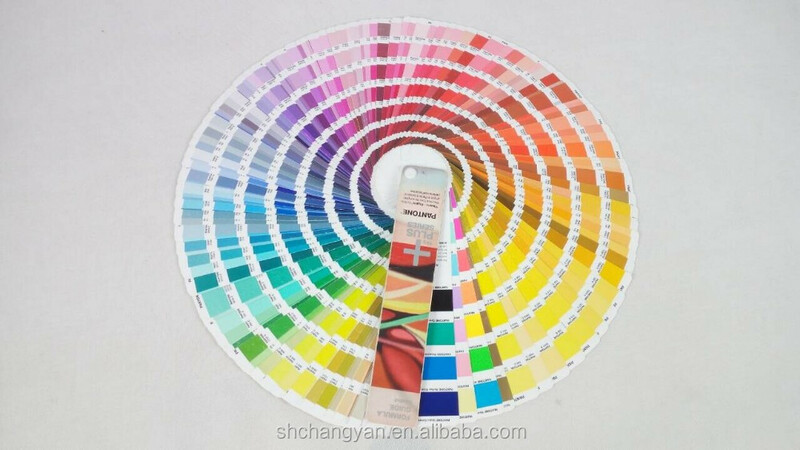 The degree of ink with Silk Printing can meet to 30~100μm. 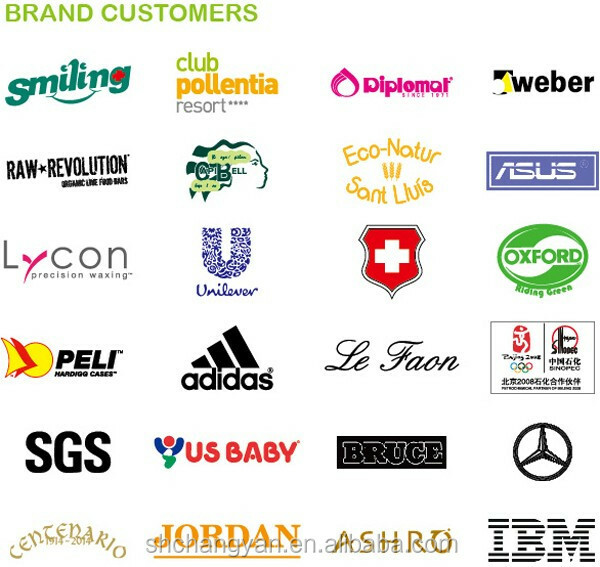 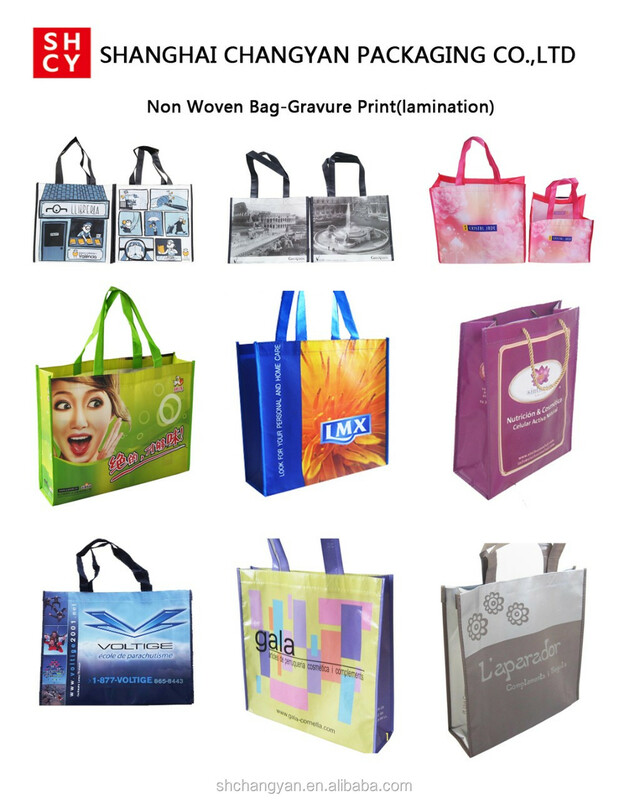 Type of printing:Top pan printing and silk screen printing, offset printing, hot-transfer printing. 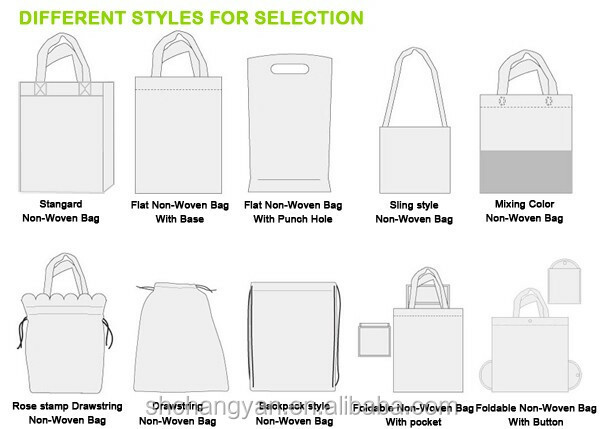 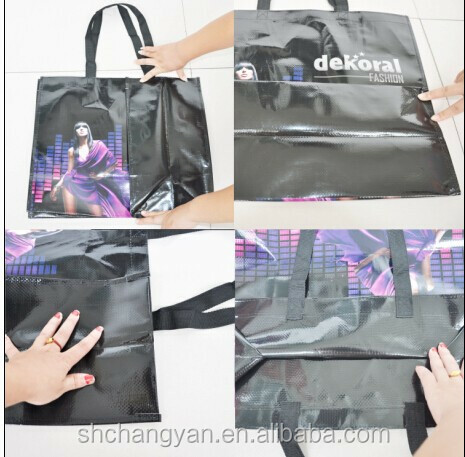 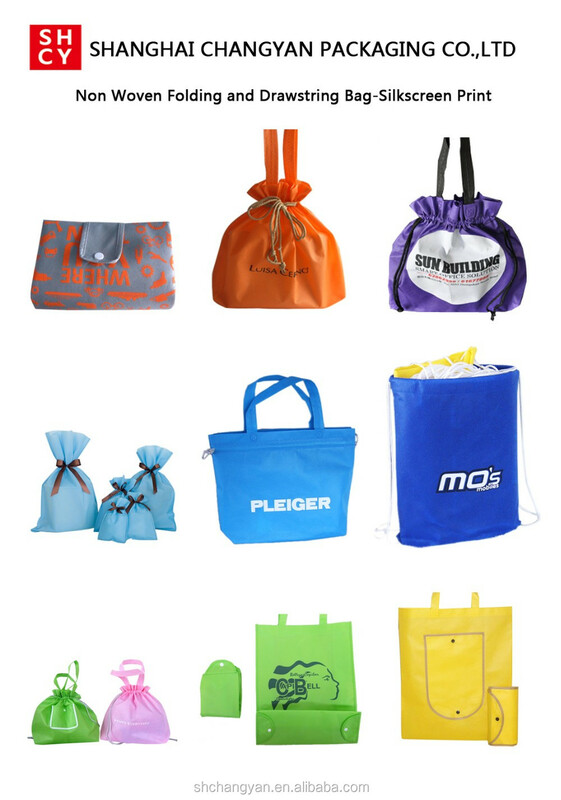 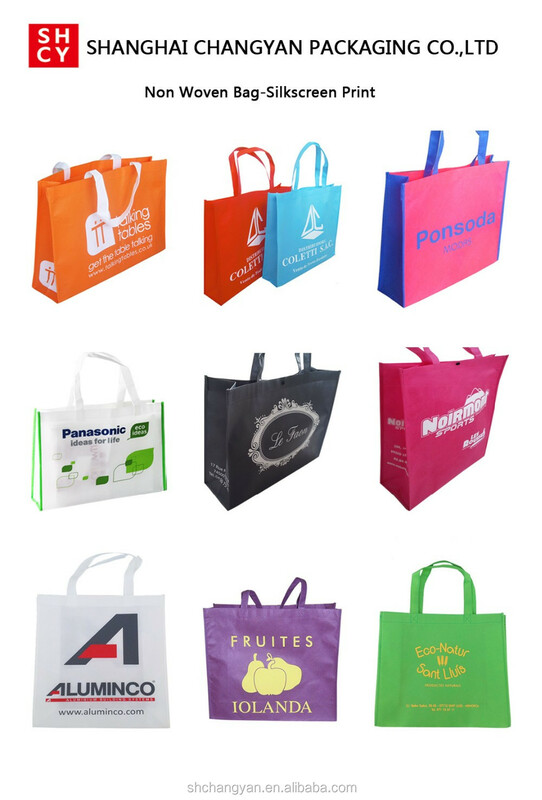 Character of non woven bag:Tough and durable.beauty modeling, insulate, can repeatedly use(at least 5 years longevity), washable, decomposable, non-toxic,non-irritate. 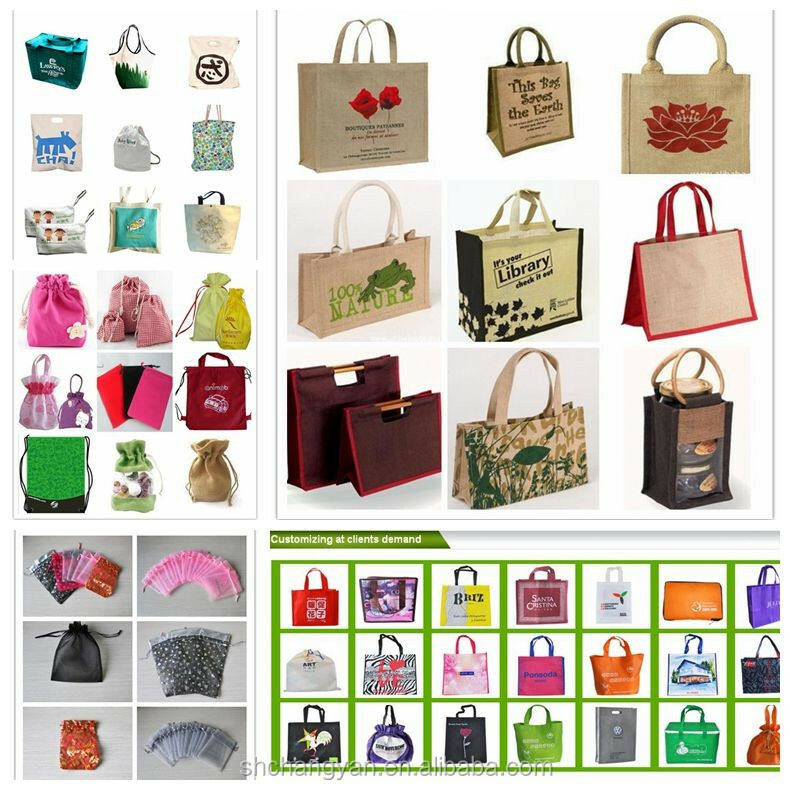 It's a idea and unique product for green and environment protection value advocated.